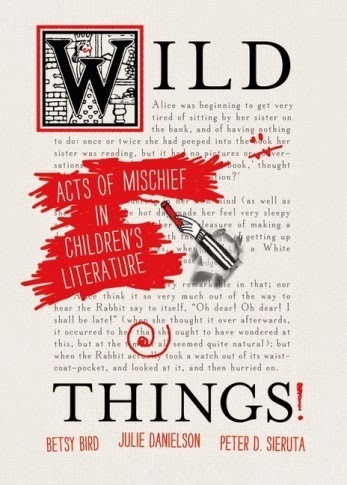 It’s banned books week and Wild Things: Acts of Mischief in Children’s Literature has got all the insider info on your favorite books. Transgender character in 10,000 dresses? check. Feminist paper-bag-wearing Princess? check. Even Goodnight Moon? Wait, what…. ?